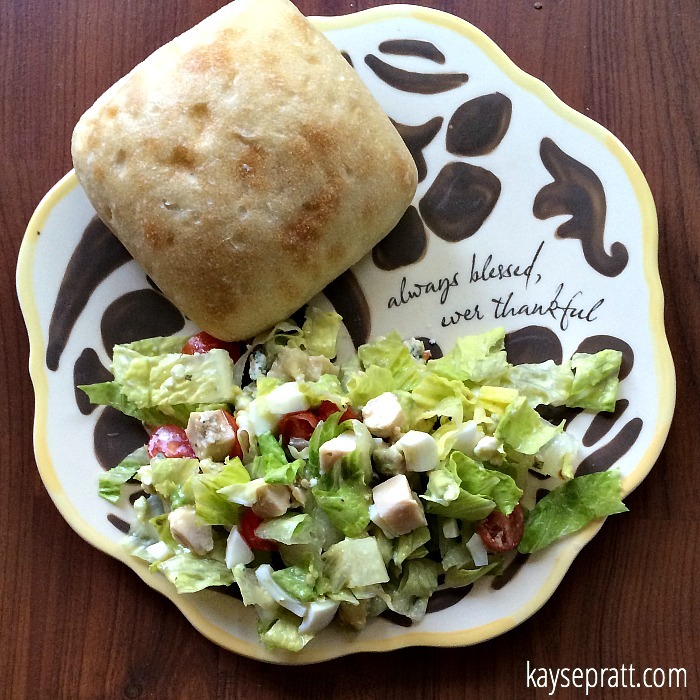 Delicious Chicken Cobb Avocado Salad - Just like Panera! 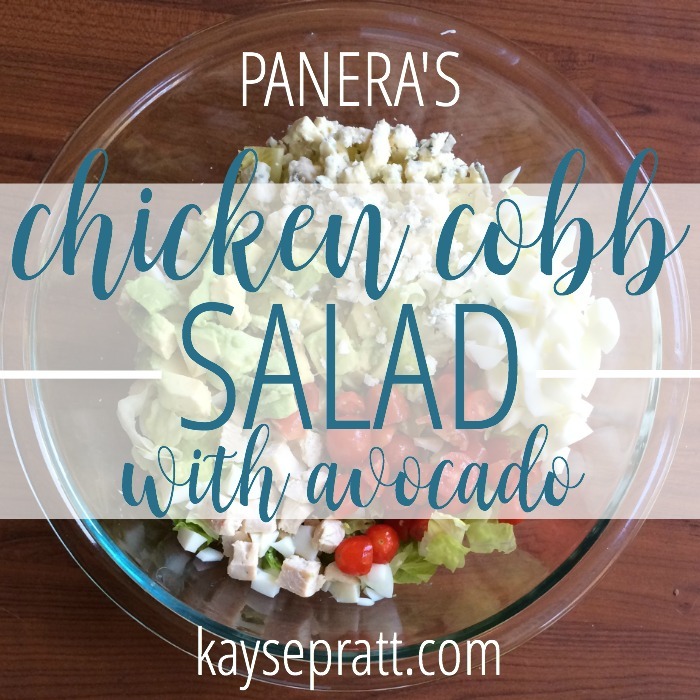 Delicious Chicken Cobb Avocado Salad | Just like Panera! Jon and I have been pretty intentional about eating better lately. For me, that means a lot less bread and a lot more salads. Now here’s what you need to know about me. I hate salads, as a general rule. They are not my favorite. By any stretch of the imagination. 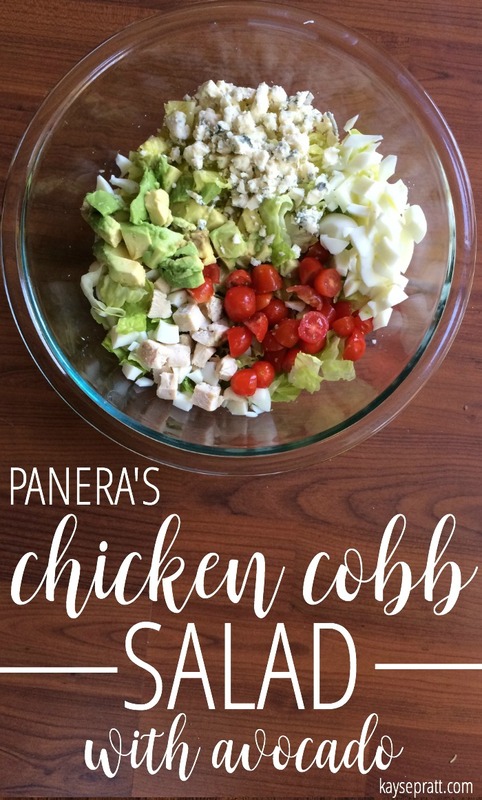 That is, until I found Panera’s Chicken Cobb Avocado Salad. It’s amazing, and I love it with my whole heart. I could eat it every day. Yes, every day!! Except for one thing. It’s like $10. And that’s a lot of money for me to shell out every day. For a salad. Even a delicious one. So, like all frugal moms, I dissected the salad and figured out how to make it at home. And, dare I say it? IT’S EVEN BETTER. And so much cheaper. So I can actually have it every day. This is the good life, my friends! 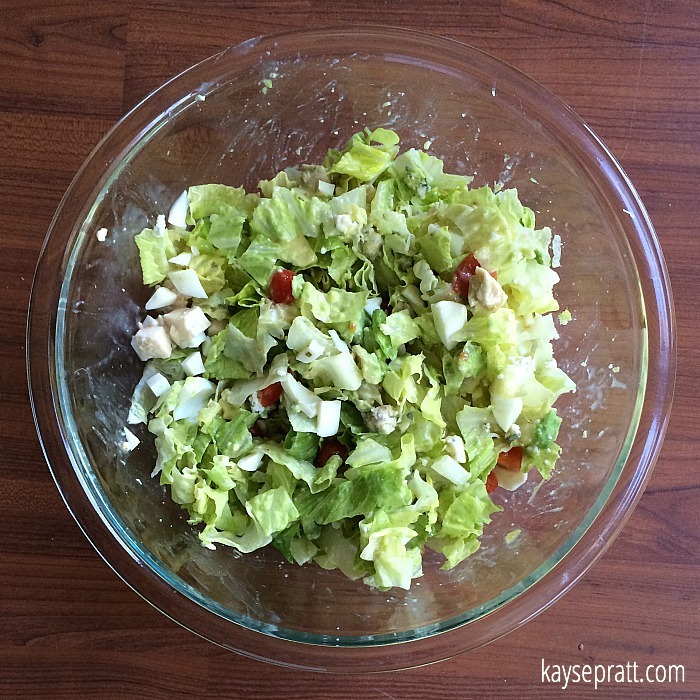 For those of you who love this salad, but are cheap frugal like me, here’s the recipe. It’s very easy, and sooooo good. You’ll love it! 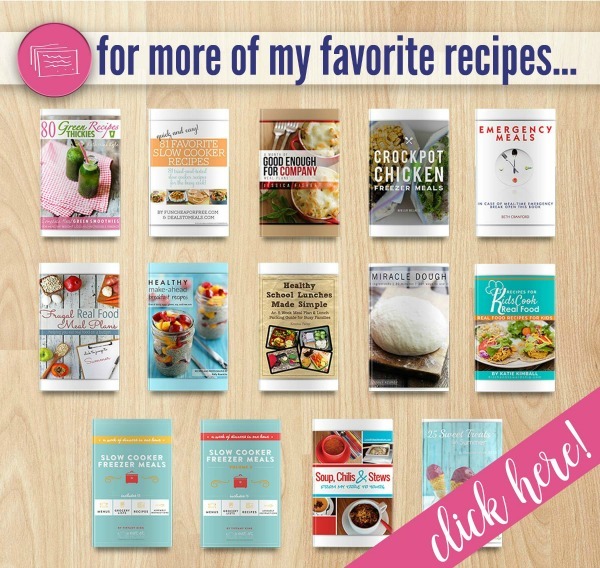 Looking for some new ideas in the kitchen? 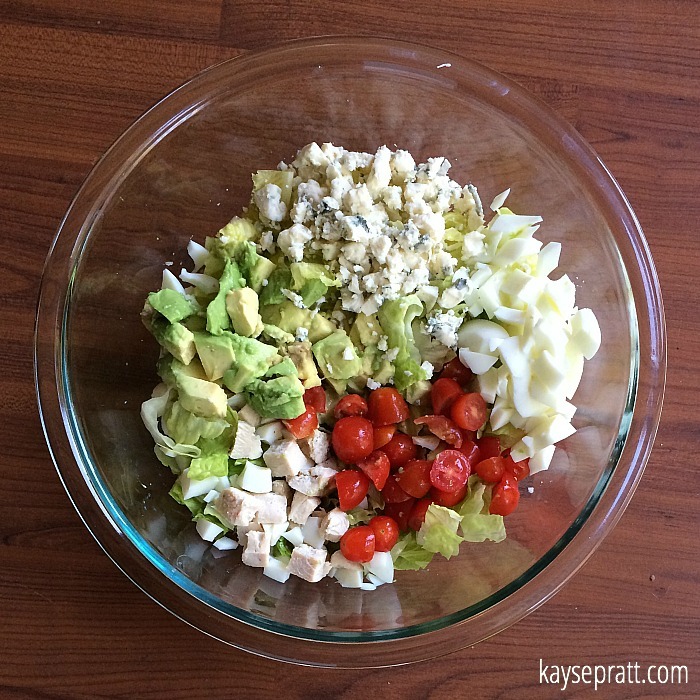 Chop the lettuce, half the tomatoes, dice the avocado & the chicken & the hardboiled eggs, and crumble up the gorgonzola. Honestly, I don’t measure anything out, I just choose a bowl, fill it halfway with lettuce, and then add everything else in equal amounts. For this salad, I used about a 1/2 cup of each ingredient and tossed it all in together. Isn’t it pretty? To make things even more simple, I use Trader Joe’s “Just Chicken” – it’s delicious and so easy. You can find it in their refrigerated section – this is a staple for us! If you’re trying to be healthier, like we are, leave the egg yolks out of the salad. You won’t miss them, and you’ll feel so proud of yourself for cutting down on the cholesterol. Once everything’s in the bowl, choose your dressing.  You probably know by now that we’re big fans of Trader Joe’s, so it’s no surprise to you that my dressing options come from there! 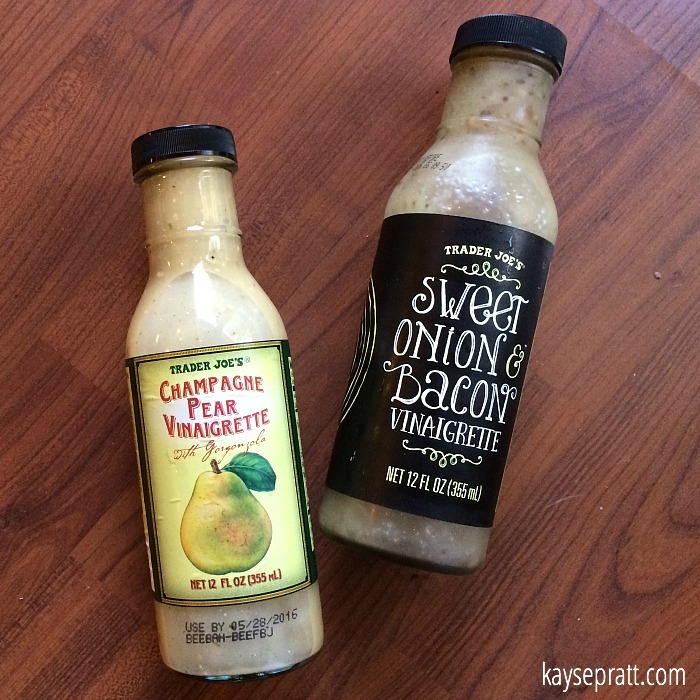 If I leave the bacon out of the recipe, I’ll use the Sweet Onion & Bacon Vinaigrette. If I throw some bacon in there, I use the Champagne Pear Vinaigrette. Both are delicious, you can’t go wrong. (Though I think I prefer the pear!) Drizzle your favorite dressing over the top. Once everything’s in the bowl, just toss it all together! And then? ENJOY. Impress your friends, your family, and sit back and relax because you just made a salad you can be proud of. Oh. And eat it. Lots of it. With a yummy roll and some butter, if you must. You left out the egg yolks, remember? So you can totally have that bread & butter. It evens out. Or something. So, your homework for this week is to make this salad and report back to me. Did you love it? Did your family think it was from Panera? Did they all volunteer to do the dishes out of gratefulness and awe that you found a way to make salad taste good? 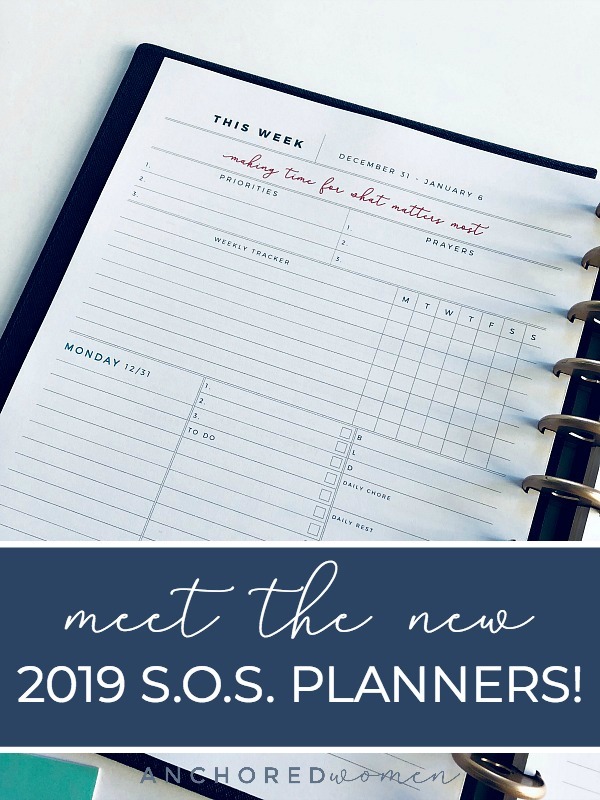 « Simple Outdoor Toys For Every Budget!